Just a few of our vehicles are shown below. Visit our vehicles page for more details! 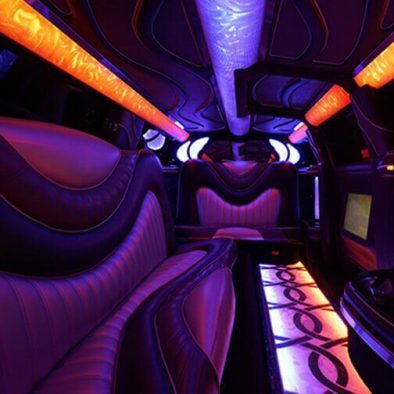 Our vehicles all have custom interiors, including club-like color-changing lighting. 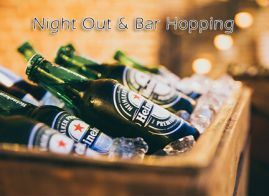 Our vehicles are perfectly accented with gorgeous color-changing lights in the ceiling, walls, seats, steps, and even the bar! Enjoy the feel of being in a VIP lounge on our buses! Fully customized interiors make our buses both unique and luxurious. 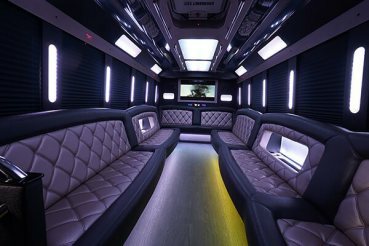 Each of our buses feature supple leather seating, exotic wood flooring, custom lighting, granite topped bars, coolers, state-of-the-art stereo systems, flat screen TVs and so much more! We have a bus for every occasion! 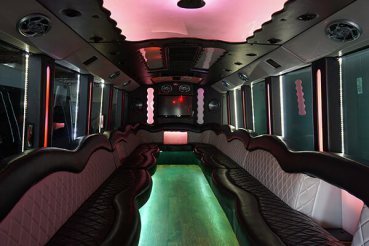 Our Buses are great for bachelorette parties, nights out, fund raisers, or any event where you'd like a little pizazz. 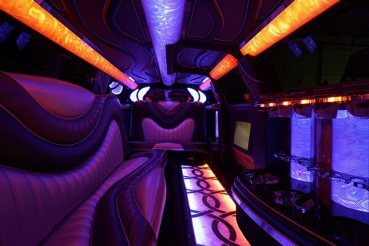 Our party buses are stylish and comfortable with all the luxurious amenities you expect! Whether you have 10, 20, 28, or 35 passengers, we have a bus in our fleet to accommodate you! 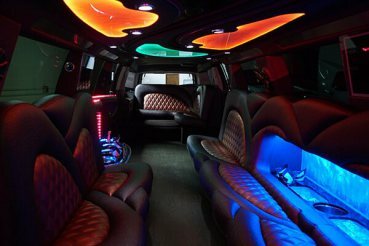 From our party vans and limousines to our party buses, each vehicle is luxurious and full of amazing amenities! 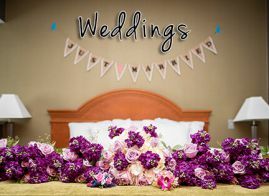 Welcome to our site! Have you got plans to travel in the Metro Detroit area, and you don't want to settle for just any old transportation? Maybe you're tired of traveling in a fleet of cars with your friends and trying to follow each other on the freeway while other cars dart in and out and cut you off. 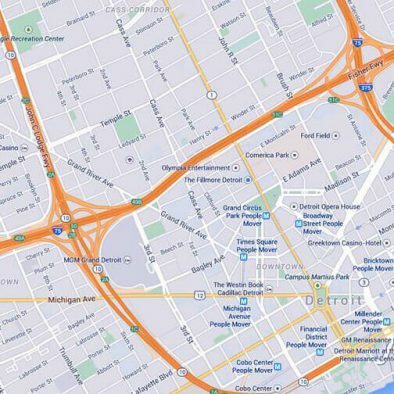 Maybe you've gotten lost a time or two trying to find the hot destinations in Detroit. Or maybe you're just tired of paying those ridiculous parking fees in the downtown area! If any or all of the above are true, we suggest giving us a call at the number at the top of this page. 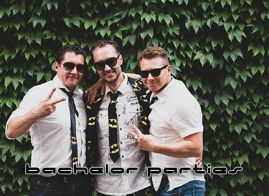 You can talk to our team at Detroit Party Bus — real experts at planning the perfect limo bus trip! 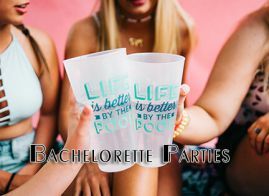 Whether you're planning the party bus trip of a lifetime, such as a bachelor or bachelorette party or a wedding, or just a night out on the town with your friends, bar hopping and club hopping at all the hottest nightspots in Metro Detroit, you should consider us for your travel needs. Our professional chauffeurs really make all the difference when it comes to having an incredible time on the road, and all of our customers rave about our incredibly high quality fleet of buses. Please consider our company for your group travel needs in the Motor City area, whether for business or pleasure, and while you do so, feel free to browse our Web site with all the relevant information that you need to make the right decision. We're confident that you'll choose us even if you compare us with every other party bus company in the area, because we've got the best staff, the most perfectly maintained buses, and of course prices that will save you a bundle. All of us at Detroit Party Bus look forward to hearing from you! 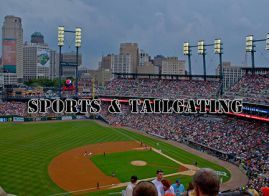 We also have your back for limo service from limosdetroit.net. If you aren't in the midwest we can also recommend some companies. For Washington try dcpartybus.com, for Flint Michigan click here. If you are in Colorado try Denver Limo. Our vehicles are full of amazing features. Custom interiors, convenient amenities, and state-of-the-art technology are just the beginning! When you choose us you're choosing the best. Some vehicle features we think you'll love are listed below! 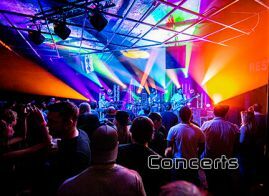 High quality wood flooring or exotic hardwood flooring, great for dancing! In addition to beautiful, luxurious, and comfortable, our vehicles are reliable! We have a fantastic team who regularly inspect our vehicles and keep them clean and to make sure everything from the sound systems to the engines in perfect working order. When you choose to do business with us, you'll get a reliable vehicle that's clean and luxurious so you can enjoy your night. 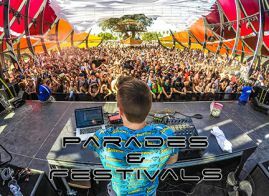 You wont have to worry about any problems with the transportation for your big event! You won't find a better vehicle than the ones at our comapny! Contact us today for a quote! 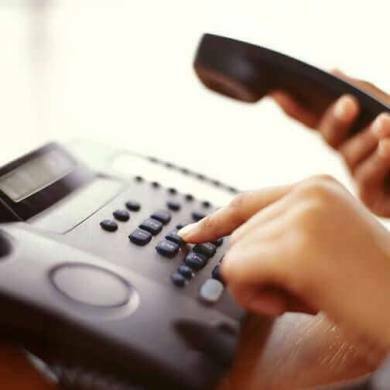 We operate 24/7 so you can contact us at absolutely any time! Our agents are standing by and are always happy to help! 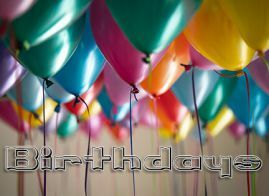 Give us a call at 313-924-3399 or email us at info@detroit-party-bus.com any time day or night! We look forward to hearing from you! Our luxurious vehicles and fantastic services are perfect for any event, no matter what your budget! We're luxurious and affordable!